Birthday Instagram Captions: We always use social networking sites to post a photo of celebration like Christmas, Halloween day or Birthday. It’s your birthday and you want to create an Instagram post about the birthday celebration. 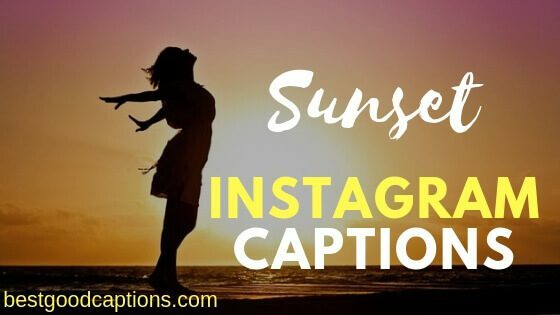 Are you looking for birthday captions for Instagram? 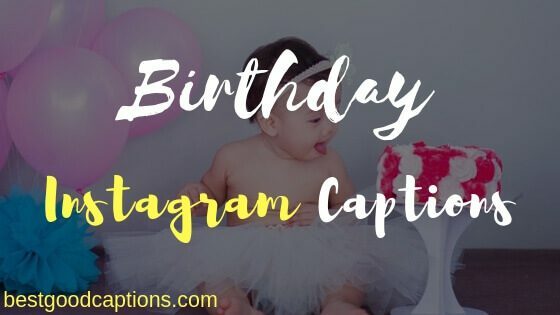 We have shared top 100+ Birthday Instagram Captions to post along with your birthday selfie picture. Do you want a lovely caption for best friend’s birthday? Here we have collected the best birthday captions for boyfriend and girlfriend. Not every day is your birthday, so it’s important to invite all your friends and family members to celebrate with you. Pick a special birthday caption or quote along with beautiful birthday selfie photo to post on Instagram. On birthday, tons of pictures captured and shared with each other through Whatsapp as well as on social media like Instagram. You may not be the only friend I have, but you’re definitely the only friend I need. Blessed to spend another year with you. Making my years count instead of counting the years. Another year older, another year wiser? I guess we’ll see! Happy birthday to my best friend with whom I have spent my best years. Here’s too many more years to come! I’m just here for the birthday cake. We’ve been best friends for so long I can’t remember which one of us is the bad influence. Guess we’ll find out this weekend. Happy birthday! Life’s too short to not celebrate every chance you get! Happy Birthday to me! I hope the birthday cake is as sweet as me. Gonna party like hell cause it’s my birthday. Best friends are hard to find, because the very best one is already mine. Happy birthday! This is my year of dreams coming true. Thank you, Mom for giving birth to this wonderful child. If you are lucky enough to find a weirdo, never let them go. A big happy birthday to my weirdo, who’s another year older, but not wiser. Forget about your age. Just have fun! 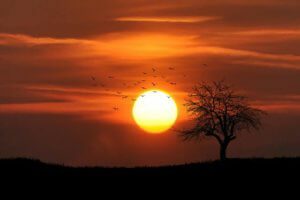 It will catch up with you later when you find that your body can’t handle your lifestyle. Enjoy your birthday! May your birthday be more fun and magical than a unicorn farting glittery hearts! Gonna party like it’s my birthday…’cause it is. Of course, I don’t know how to act my age. I’ve never been this age before! Life was meant for good friends and great adventures. Let’s make your birthday one of them. Hugs, kisses and lots of birthday wishes! Eating my cake and wearing it, too. I am going to spend one more year with my friend. May God bless you on your birthday for the fulfilment of all your dreams and wishes! Old enough to know better. Young enough to get away with it. Keep calm and celebrate on. Birthdays are incomplete without the ones who love and care for you. I love my crazy, goofy, sometimes stupid boyfriend and wish him a very happy birthday! You are the sister that I never had. I love you so much, bestie. Happy birthday! Thanks for giving me great memories that will last a lifetime. Best wishes to you on your Birthday. Do you want birthday captions by age? Below we have sorted out birthday Instagram captions by birthday age. Choose your best birthday captions and use them to inspire your friend’s timeline. Checkout more graduation Instagram captions. I don’t think of it as my 22nd birthday, I see it as my one year anniversary of being able to buy wine. The only thing I’m feeling is 22 beers. Oh thank god, I still have another year until Blink-182 doesn’t like me! Started from the bottom now we 22. They say you stop growing once you’re out of high school, but I just outgrow my fake I.D. Being 21 is nothing to wine about. 20 looks pretty good on me! Some would say you’re at an awkward stage: You’re an adult, but still not out of your teens. But you’re never this young again! Happy Birthday, enjoy it! It took 19 years to get this awesome. Enjoy your last teenage year, kid! They day 19 is just a filler birthday, so let’s fill it with an awesome party! Bringing bigger dreams to 18. From now on I can have ice cream for dinner whenever I want to! Guess who’s a legal adult? 18 doesn’t feel much different, but it sure is fun to say! Enjoy your last year before you’re legally an adult! It comes with all of the responsibility and none of the fun! Happy birthday to a teen on the edge of 17! Hugs, kisses, and 17 birthday wishes. I really auto get a car now. Putting the ‘sweet’ in sweet sixteen. 16 Candles has nothing on me! You only turn 16 once, but I promise to be sweet forever. Keep calm and sweet sixteen on. We hope that you found the perfect Birthday Instagram captions for you as well for your friends. 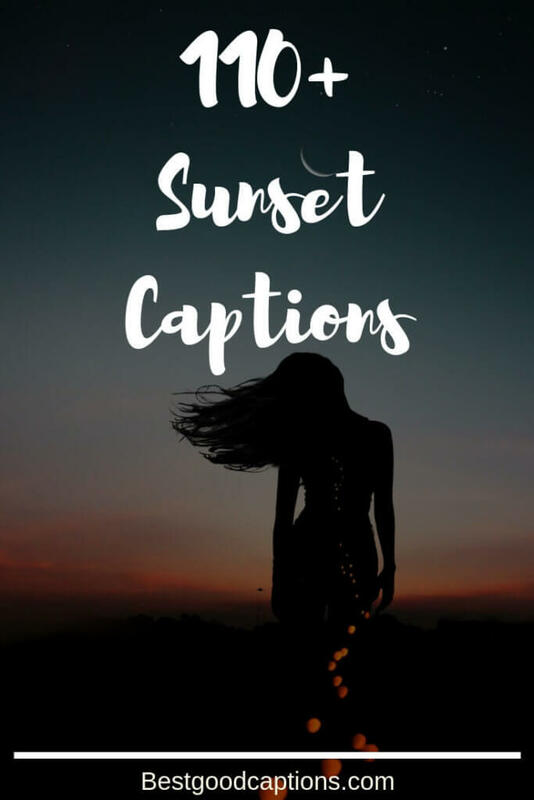 If you are looking for something else then we have share lots of captions on our best good captions site.